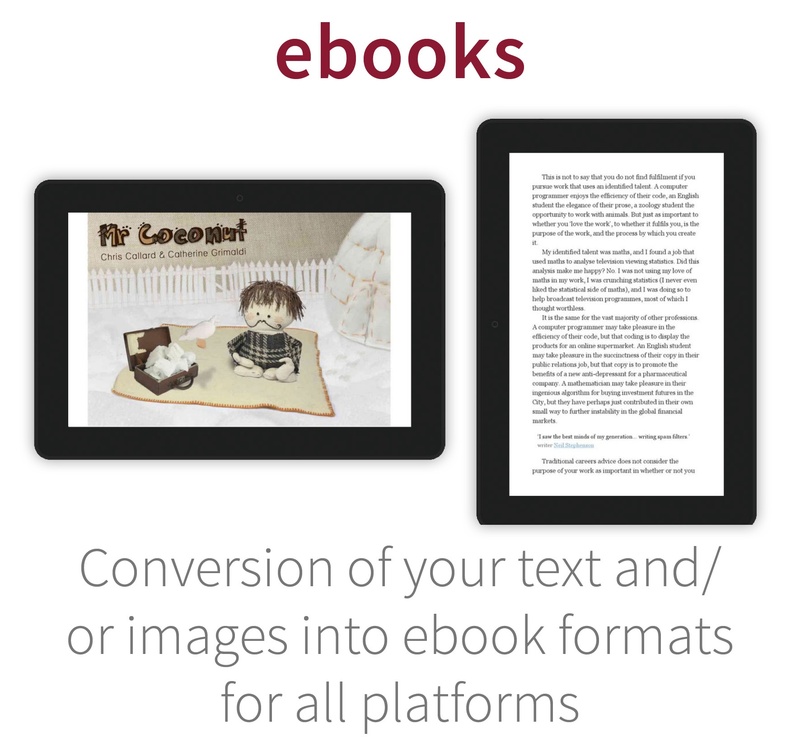 Beachstone Design, Artworking & Training designs any kind of material for print and digital layout: books, brochures, PDFs, posters, wallboards – anything that combines text and pictures. Very proficient in InDesign and Photoshop. 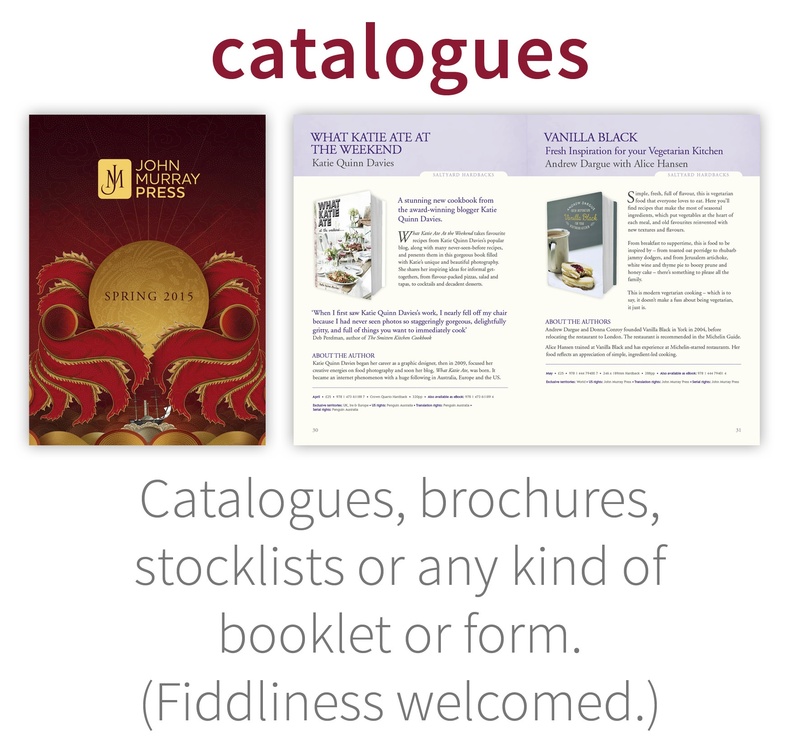 Most of my work has been as a freelance designer and artworker for books (I have a particular liking for the fiddly, boring layouts that no one else likes to design). Scroll down for the types of design work I do, work examples and clients, more about who I am, and contact details. 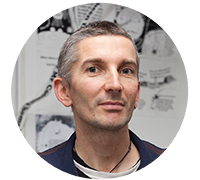 Beachstone Design, Artworking & Training is just me, Chris Callard, in my Brighton studio. 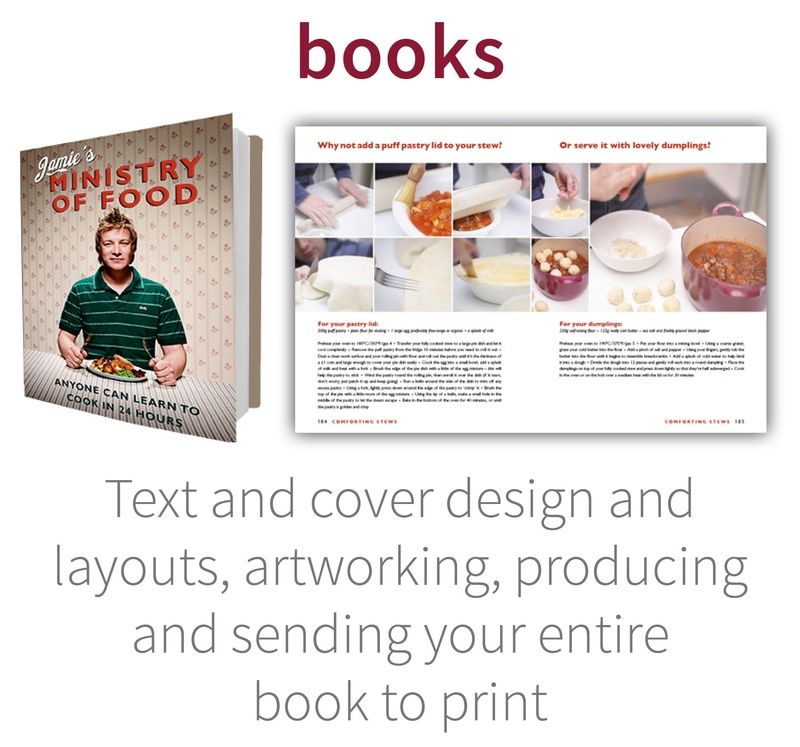 I have worked as a freelancer in book design since 1998, with extensive experience in InDesign and Photoshop. 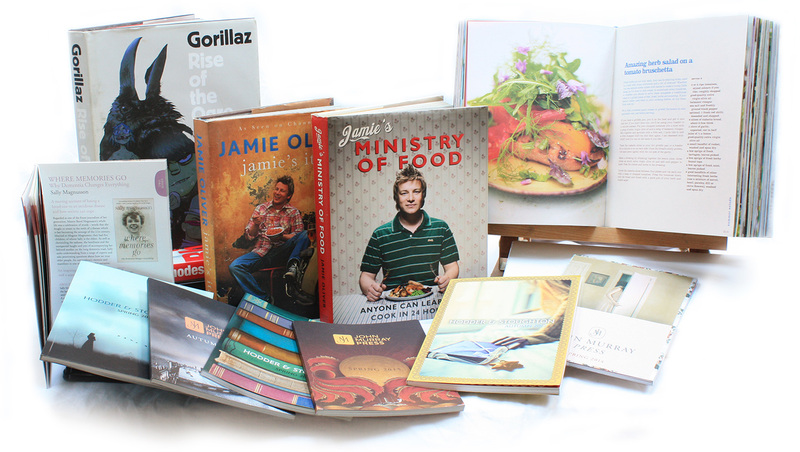 In that time I've designed books for Jamie Oliver and Gorillaz, and worked freelance for publishers including Penguin, Hodder & Stoughton, Orion, Little, Brown and Headline. In 2014 I co-authored my own children's book, Mr Coconut. For any design work please contact me at chrisc@beachstone.co.uk or call +44 (0)7812 185760.